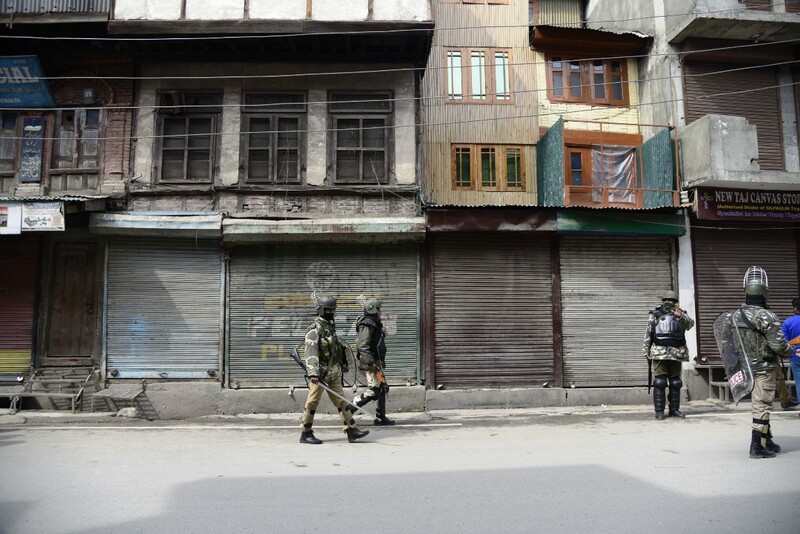 Maisuma area of Srinagar district is observing a complete shutdown on Thursday against the shifting of Jammu and Kashmir Liberation Front (JKLF) chief Yasin Malik to a jail in Jammu and slapping of PSA on him. Eyewitnesses said all shops and other business establishments were closed in Maisuma after news about the shifting of Malik to Jammu jail. Malik, who was detained on February 22, was booked under Public Safety Act (PSA) and shifted to Kot Balwal jail in Jammu.